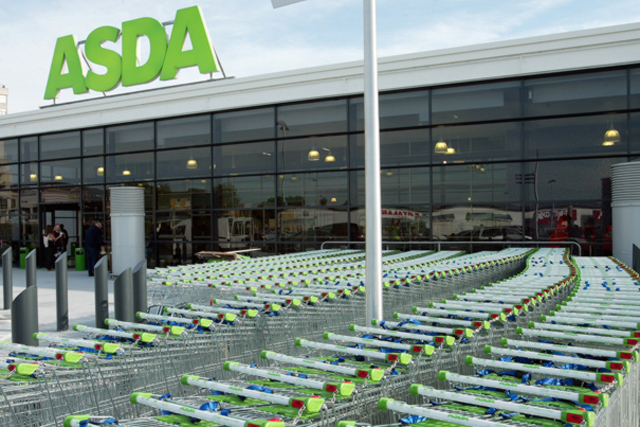 Asda is trialling a new high-street store format, as it seeks to challenge Tesco and Sainsbury's in the burgeoning convenience grocery market. The retailer has refitted a 4,000 square-foot 'Asda Supermarket'-branded store in Woodseats in Sheffield. The store, a former Netto which has been branded Asda since 2011, includes innovations such as "Click and Collect" storage and collection points, as well as enhanced food-to-go and bakery offerings. Asda chief executive Andy Clarke told The Grocer: "With this store in Sheffield, we are trialling a high-street store and it’s looking really strong. We are learning a lot from these trials, with the two current forecourt store trials beating expectations." It forms a wider part of Asda’s belated attempt to muscle into the convenience sector. Last month, it was revealed the supermarket partnered with Transport for London to allow consumers to order and collect items from six London Underground station. At Asda’s third-quarter results presentation last month, Clarke conceded the retailer is considering opening convenience stores, but will only do so towards the end of the five-year plan once it has reinforced its commitment to price. Clarke said: "I’m passionate that we don’t compromise our value position, which some [other supermarkets] maybe have done with the formation of convenience stores in their retail chains." Research firm Mintel estimates that the UK’s convenience sector market will be worth an estimated £54bn by 2018.